The National Company Law Tribunal is set to give a date of judgement on June 12 on a plea filed by Cyrus Mistry on his removal by the Tata Sons board. Mumbai: The Central Bureau of Investigation (CBI) lens on R. Venkataramanan, managing trustee of Tata Trusts and director in AirAsia India board, along with AirAsia global chief Tony Fernandes, has put the spotlight again on the allegations made by former Tata Sons chairman Cyrus Mistry in his exit letter to the board in October 2016. Mistry had pointed at corporate governance lapses at AirAsia India, a joint venture between the Tatas and Malaysian airline AirAsia Berhad. The matter assumes significance as the National Company Law Tribunal (NCLT) is set to give a date of judgement on June 12 on a plea filed by Mistry on his removal by the Tata Sons board. Apart from raising corporate governance issues at AirAsia, Mistry had identified other business weaknesses which he had referred to as “legacy hotspots’’. These included the failed Nano project, Tata Steel’s loss-making European subsidiary, Tata Teleservices and Taj Hotels’ off-balance sheet project to come up at Sea Rock hotel in the Bandra area of Mumbai. Some 18 months after the Mistry letter, on May 29, 2018, the CBI registered a case against Venkataramanan, Fernandes and others over alleged violation of norms for securing international flying licence. According to the FIR, AirAsia executives and directors tried to influence government officials to relax the 5/20 rules in the aviation sector. There was also a violation of the Foreign Investment Promotion Board (FIPB) rules. In his exit letter, Mistry had said a forensic investigation by Deloitte revealed fraudulent transactions of Rs 220 million involving non-existent parties in India and Singapore. This payment is currently under probe by the CBI. 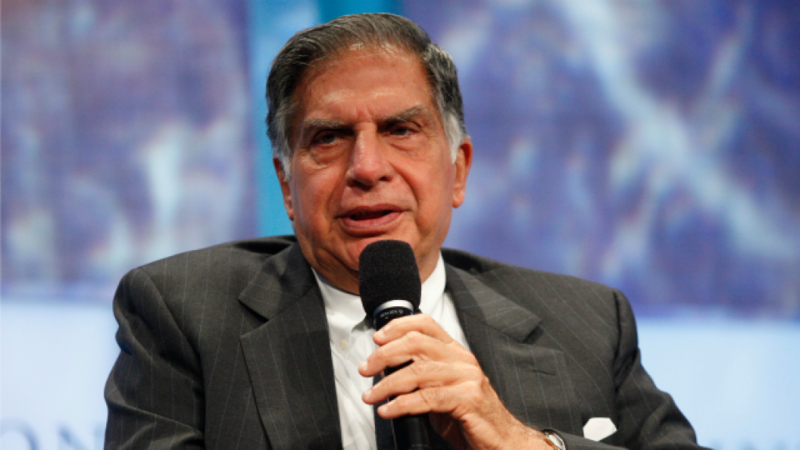 According to the Mistry camp, the day he was to present the Deloitte report to the Tata Sons board, he was sacked. Another recent investigation too is around an allegation made by Mistry in 2016. On April 27, 2018, the CBI registered a case against former Aircel promoter C. Sivasankaran and his company’s executives in an alleged Rs 6-billion bank fraud case. The agency also booked 15 senior executives, current and former, of IDBI Bank as the Rs 6-billion loan went bad. Siva was a minority investor in Tata Teleservices and Mistry had alleged that Siva received several sweetheart deals from the Tata group. The Tatas have denied the charges. 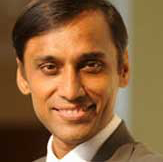 In fact, one of the first tasks by Mistry’s successor, N. Chandrasekaran, was to sort out the mess in these “hot spot” companies. Last year, Tata Sons sold off its loss-making wireless telephony business under Tata Teleservices almost for free to Bharti Airtel apart from announcing a plan to merge its enterprise business with Tata Communications. The group is in talks with the government of India for the merger as the government is a 26% stake holder in Tata Communications. The enterprise business, valued at $1 billion, received an offer from a group investors led by former Tata group official Mukund Rajan and TPG but it was not accepted by the Tatas. Tata Nano production has come to a virtual stop as demand for the product dried up. 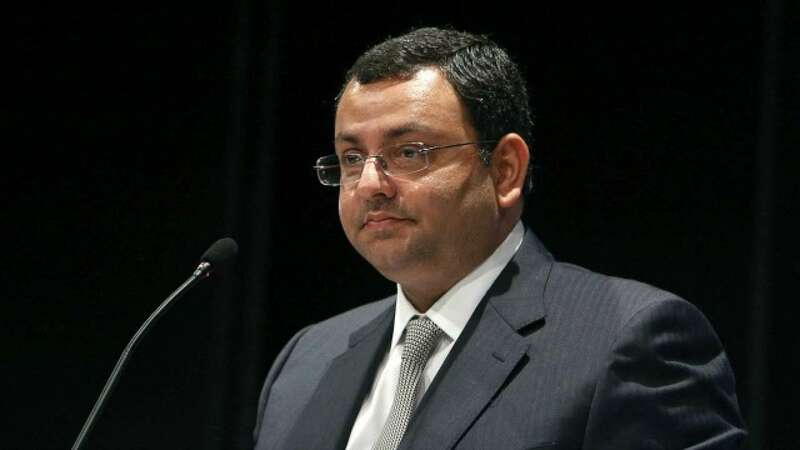 Mistry had alleged that the small car had reached a peak loss of Rs 10 billion for Tata Motors and that the company was unable to close down the project due to emotional reasons. The new products developed by Tata Motors – including Tata Tiago and commercial vehicles – have done well in the last one year. Tata Steel’s European operations continued to lose money and the Tata group agreed to merge it with Thyssenkrupp of Germany’s steel operations in the continent. The talks were initiated by Mistry and the deal is expected to be signed by the end of 2018 as labour unions seek job guarantees. “It was a miracle that we got ThyssenKrupp as partner, or else Tata Steel Europe would have had a tough time,” said a former director of Tata Steel. The good news for Tata Steel came from the green field Kalinganagar project in Odisha which was commissioned last year and is making money for the company. This gave the company the confidence to acquire Bhushan Steel and Bhushan Power which was referred to the NCLT under the Insolvency and Bankruptcy Code. Whether Tata Steel overpaid for the two Bhushan assets when compared to its competitor JSW Group needs to be seen over the coming years. “Tatas will incur at least Rs 50 billion extra interest per year over Bhushan Steel acquisition for Rs 35.2 billion. It will be interesting to see whether Tata Steel and Bhushan Steel generate enough profits to meet the interest cost,” said a CEO of a large steel firm. On Indian Hotels, Mistry had said that the company, beyond its flawed international strategy, had acquired the Sea Rock property at a highly inflated price. What Mistry had called an “off-balance sheet property’’ has now been merged with Indian Hotels, which owns the Taj chain of hotels, and has taken write-offs. The company is now in the process to get regulatory approvals for the same. What Mistry said: The loss-making company will have to take a $ 5-6 billion write off if it shuts down its operations. Status: In 2017, the company sold its wireless telephony operations to Bharti Airtel almost for free; a merger with Tata Communications of its enterprise business is pending. What Mistry said: Illegal payments made to fictitious accounts in Singapore, as pointed out by a Deloitte report. Status: A CBI probe is on to find out the beneficiaries of illegal payments by AirAsia in Singapore. What Mistry said: The European business faces a potential write down worth $10 billion. What Mistry said: The Nano project has failed to make money. Any turnaround strategy for the company requires to shut Nano down. Status: Tata Motors launched new products but there’s no attempt to push Nano sales now. The process of setting right the company’s financials meant having to write down almost its entire net worth over three years. Status: Indian Hotels takes write downs and an off balance sheet company is merged with parent. What Mistry said: Had a book that required significant clean up on account of bad loans to the infrastructure sector. In particular, loans to Siva had gone bad. Status: Tata Capital takes write downs on its loans to Siva Group. What Mistry said: The company has aggressively bid for the Mundra project based on low-priced Indonesian coal. As regulations changed, the losses in 2013-14 alone amounted to Rs 15 billion. Status: Tata Power Mundra project is still making losses and the company has offered to sell its 51% stake in the project for Rs 1 to Gujarat government.